This article will take you through the three steps we followed to add AMP to WordPress. 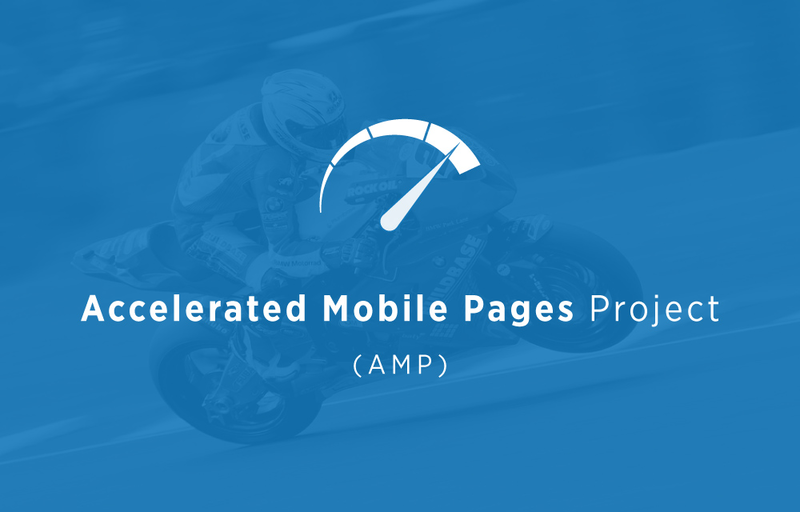 I received a call from Sami who said – “Imran we need to add accelerated mobile pages and I know how…” – neither of us are web developers or designers so being told Sami knows how to add AMP to WordPress simply meant even you could do it.. Ever since Google launched the AMP Project in October of 2015 it has been pushed as an open source architectural framework designed for speed. In a nutshell AMP is a second version of each post with /amp added to the original URL which strips flamboyant codes and replaces them with a page Google promises to load faster. So far we are testing the link of our AMP Analytics to AdWords and confused to whether or not it will collect remarketing cookies. 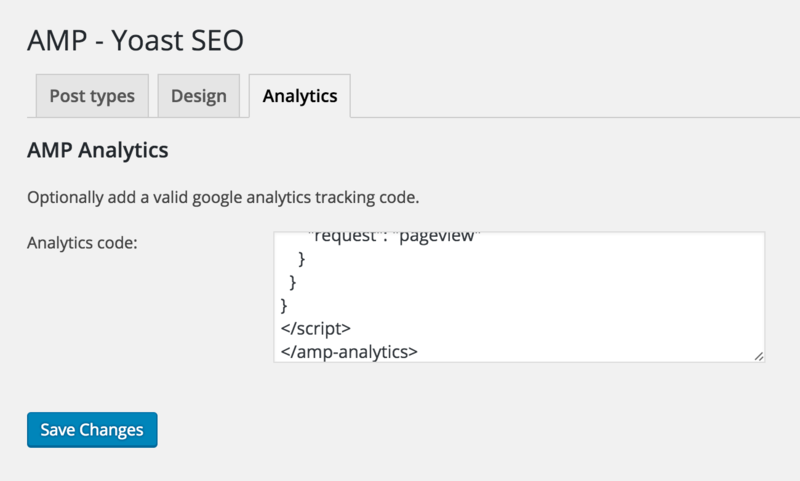 We are also struggling to know how Search Console finds the AMP page / connects data with Google Analytics. However, it took us less than 30 minutes to install but we still have to pass more checkpoints to understand integration of marketing platforms. Overall it feels good to have joined the trend for a faster internet, just a shame our AMP page looks like a backwards step into what some of us might remember as WAP internet.